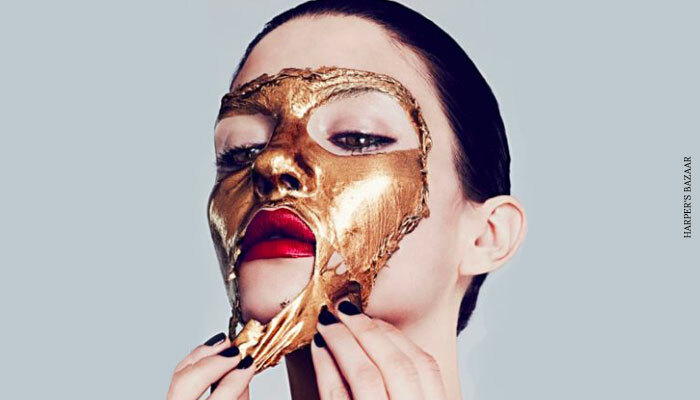 Curious about the way peel-off masks have taken the beauty world by storm? We don’t blame you. The entire concept of gently peeling impurities away to reveal a visibly clearer complexion is oddly very satisfying (and cleansing). If you too have been binge-watching those videos and don’t want to feel left out any longer, here’s a low-down on effective and super affordable peel-off masks, available right here at Nykaa. This super formula absorbs all the impurities, dirt and grime from the skin leaving it clean, clear and purified. Carbon Peel off like the name suggests gently peels off black heads, white heads and sebum from skin and absolutely detoxifies skin. 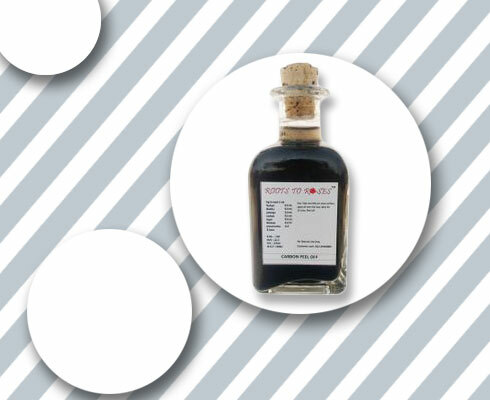 It promises to smoothen your skin and reduce unwanted facial hair and peach fuzz with regular usage. 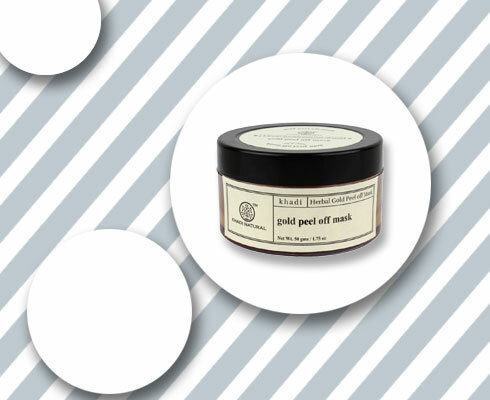 This miracle peel off mask is idealfor pore-related skin concerns as well. A natural, gold-like glow is what this brilliant Khadi product is famous for. A face and body mask that combines powerful ingredients like Honey and Gold Dust Extract, it also contains Natural Oils that leave your skin feeling all nourished and refreshed. Glowing skin is now just a mask away! 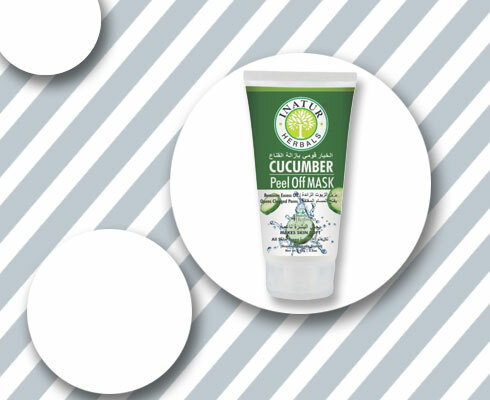 As good as rubbing a cucumber slice on your skin woes, Inatur’s Cucumber Peel-Off Mask quenches thirsty skin like no other. Enriched with the goodness of Cucumber, Basil, Tea Tree Oil, and Lemon Oil, this is your best chance at peeling acne, blemishes, and damaged skin away. Hello, supple, smooth skin! 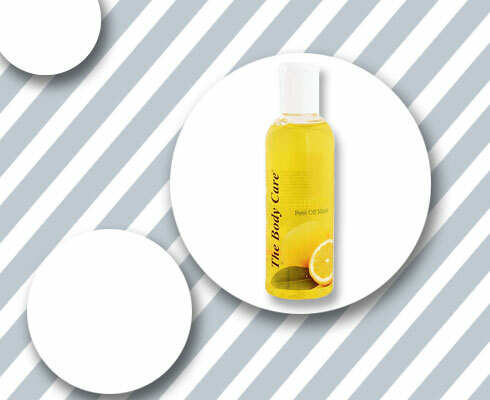 The Body Care's Lemon Pell Off Face Mask is fortified with richness of vitamin C. It helps reduce UVB damage to skin and strips of excessive oil and dirt. 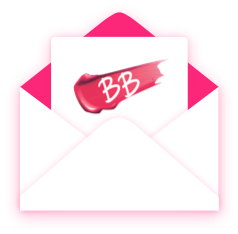 It unclogs pores and gives you velvety soft glowing skin. Regular usage helps improve skin tone. Exfoliation has never been this easy! 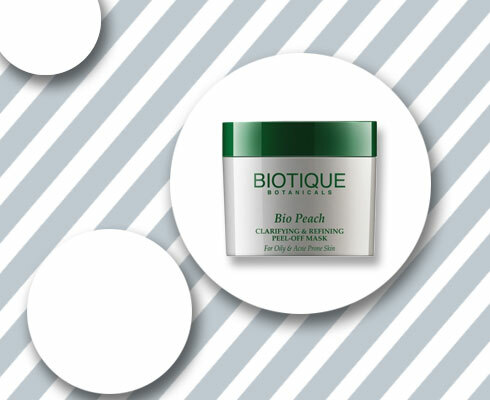 Replete with extracts of Peach, Plum, Cucumber, Cabbage, Neem, and Quince Seeds, this Biotique beauty will pave the way for visibly clearer skin. Especially suited for oily and acne-prone skin so that women with not-so-blessed skin are not left behind. Are Peel off masks helpful in hair removal ? If yes, could you suggest any product for the same? Is charcoal peel off is good for skin?? And does peel off removes hair?? Using this hairs growth is more from peel off?? ?